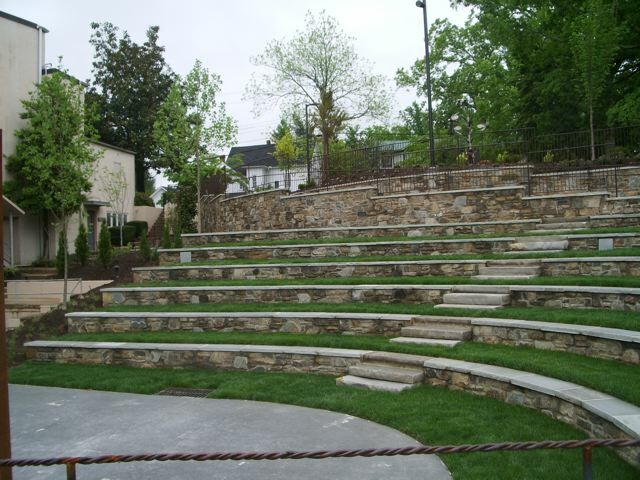 Lichty Guitars is excited to be a part of the celebration of a new performance/event venue in Tryon, the Peterson Amphitheater at Tryon Fine Arts Center. 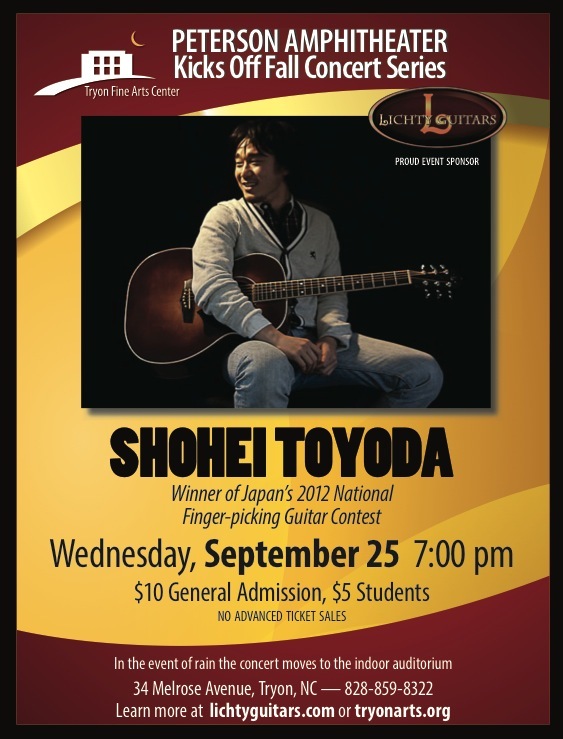 We are sponsoring the first concert in the upcoming fall series and are thrilled that Japanese guitarist Shohei Toyoda will be taking centerstage. This lovely outdoor venue offers an intimate experience while boasting views of the Carolina mountains. Seating capacity is 150. 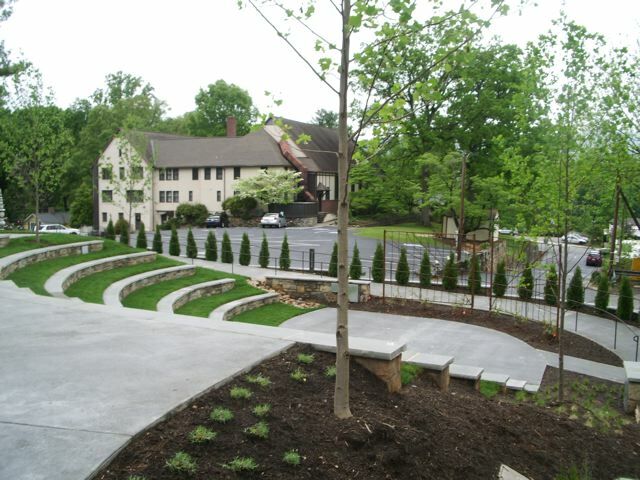 One of the things that makes the space so wonderful for community events, concerts, meetings, gatherings is having the option to move indoors into the Fine Arts Center auditorium if there is inclement weather. Contact Tryon Fine Arts Center / 828-859-8322 to learn more about renting the amphitheater for your upcoming happening. 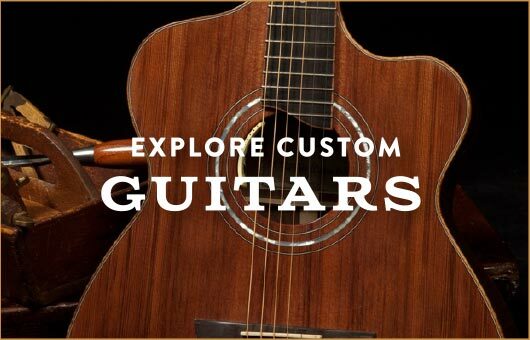 Visit TFAC to get the latest information on upcoming events, including the fall concert series and a Sunday afternoon series.